Knowing how to use acids in skin care is a key to a solid routine that shows serious results. Keep this guide handy at all times. Diving deep into the depths of skin care can be pretty confusing, especially if you’re working with acids. 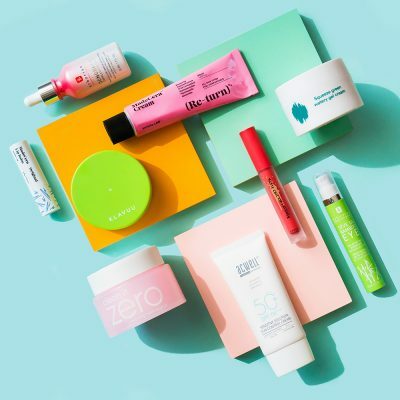 A wrong move could render both your products useless, so today we’re breaking it all down for you! Layering in skin care can be super effective, but also can render certain products ineffective. But, which ingredients work best with others? 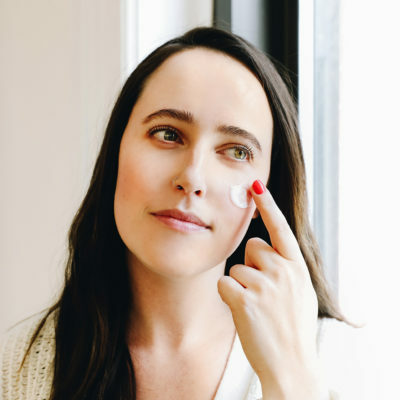 We spoke with Joshua Zeichner, dermatologist and director of cosmetic and clinical research in dermatology at Mount Sinai Hospital in New York City and Michele Farber, a dermatologist at Schweiger Dermatology Group, about the need to know acid layering dos and don’ts in skin care. 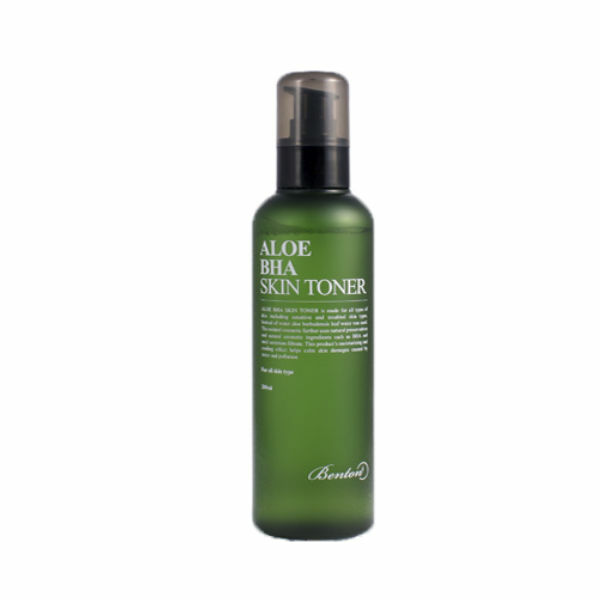 Lots of products have both AHAs and BHAs, like the Dr. Oracle Tea Tree Peeling Sticks, but you can also combine the two from different products. 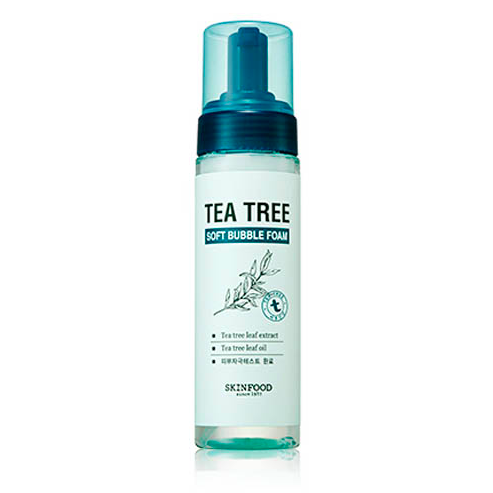 The Skin Food Tea Tree Soft Bubble Foam is packed with AHAs and works great with the Benton Aloe BHA Skin Toner. 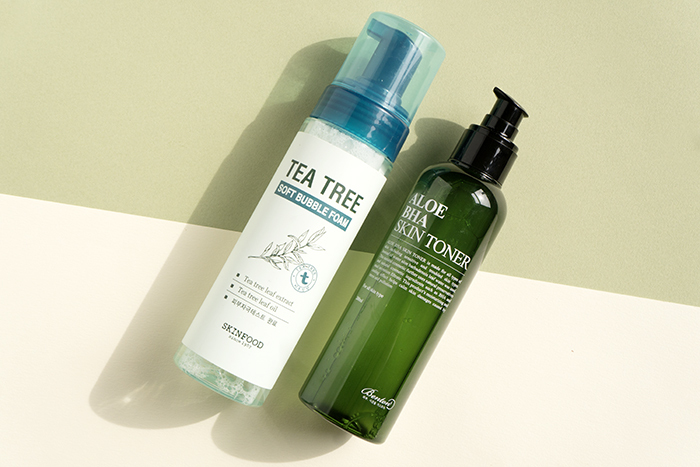 Both these products have skin soothing ingredients like tea tree extract and aloe to make sure that the acids aren’t too harsh on your skin. 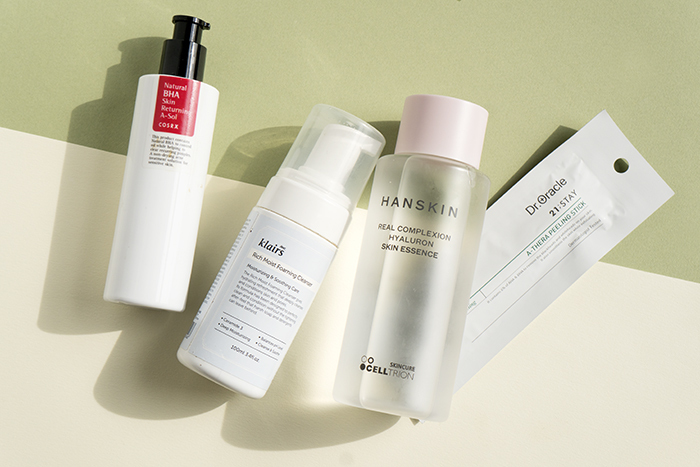 AHAs and BHAs can be pretty strong, so combining them with hyaluronic acid is a great way to replenish the skin at the same time to make sure that the acids aren’t too harsh on the skin. To get these great ingredients into your skin care routine, we recommend using the Klairs Rich Moist Foaming Cleanser or the Hanskin Real Complexion Hyaluron Skin Essence to get in your hyaluronic acid kick in combination with the COSRX Natural BHA Skin Returning A-Sol or the Dr. Oracle Peeling Stick for all that AHA/BHA action. Retinol is the queen bee of the beauty world, and as skin care royalty, she doesn’t mix with just anyone. Retinol is often name dropped as the cure to a ton of skin ailments including hyperpigmentation and signs of aging. Hyaluronic acid is a relatively trendier ingredient that has picked up a lot of steam in beauty in the last few years. It’s a wonder ingredient for fine lines and dry skin. Retinol and hyaluronic acid are both powerful anti-agers so using them together can really amp up their effectiveness. 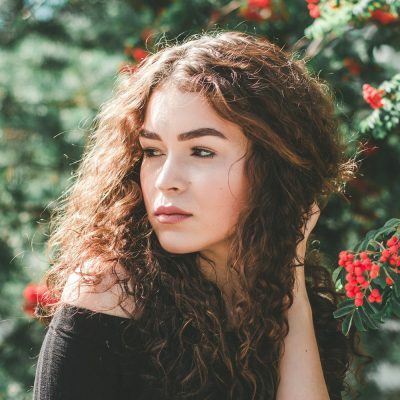 Since retinol can be drying especially on dry or sensitive skin types, following up with hyaluronic acid is definitely a great idea, since hyaluronic acid is super hydrating. 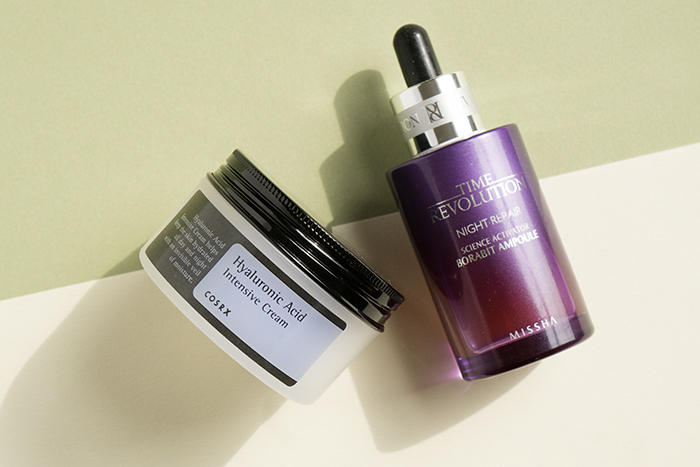 For this combination, we’d recommend the COSRX Hyaluronic Acid Intensive Cream which is a rich, luxurious cream that’s packed with hyaluronic acid to deeply hydrate with the Missha Time Revolution Night Repair Science Activator Ampoule to get your retinol fix. *Retinoic acid is a form of retinol. 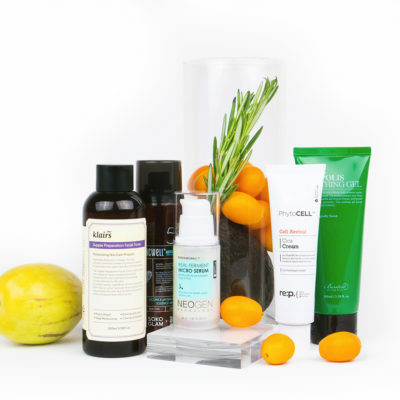 Farber adds that “it’s good to tailor skin care. So one [person may do well with certain combinations while another may become dry and irritated.” In general, it’s better to play it safe with acids in skin care, especially ones which come in very high concentrations, to avoid any potential skin irritation. AHAs and BHAs as well as retinoic acid are pretty powerful skin treatments and they should be used sparingly. Combining hydroxy acids and retinoic acid can cause some serious irritation if they’re used together. In a similar vein, make sure not to combine these products with ascorbic acid (vitamin C). Aside from the potential irritation, these ingredients can also inactivate the vitamin C, rendering your products useless. 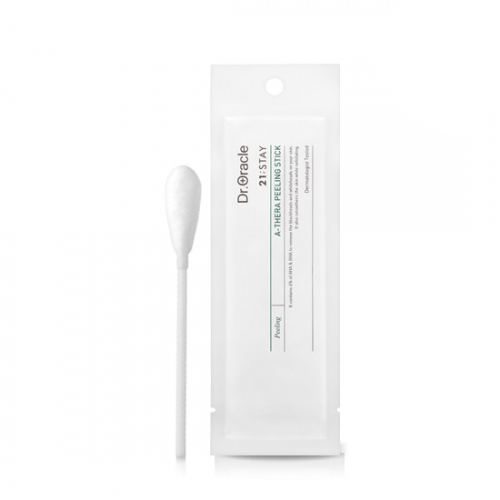 Benzoyl peroxide and salicylic acid are two of the most well known acne treatments in the skin care game, but mostly shouldn’t be used together. Farber tells us that both “can be very drying and irritating when applied together,” so it’s better to use them separately. 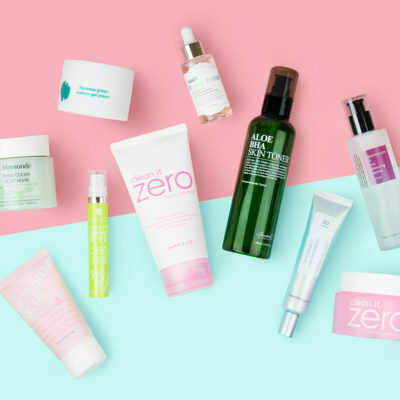 However, there are some prescription-grade medications that contain both benzoyl peroxide and salicylic acid, so just consult with your dermatologist if you’re interested in mixing these two. Also, be careful mixing benzoyl peroxide and retinol. There are medications that contain both of these ingredients (Differin), but this combination has the potential to be highly irritated, so if you’re thinking of doing it, consult a dermatologist. Acids in skin care are some of the most powerful ingredients for getting skin care results fast (or, well faster). 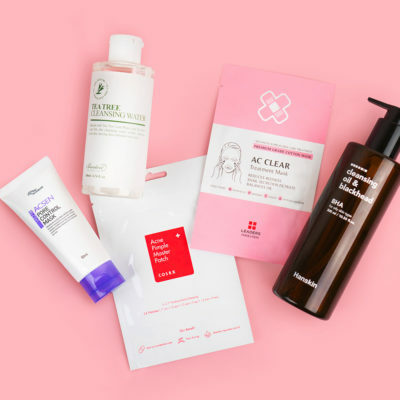 But it’s important to understand how and when to use them to make sure that you’re getting the most effective skin care treatment and not irritating your skin. + What are your best tips on how to use acids in skin care? Let us know in the comments! Correction: A previous version of this article incorrectly stated that benzoyl peroxide inactivates retinol. This is not true, however, you may want to avoid mixing benzoyl peroxide with retinol because the combination could be irritating to skin if you’re not under dermatologist supervision.